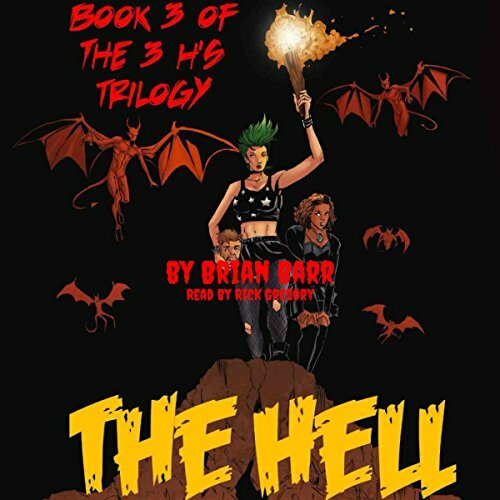 Here it is - The 3 H's Trilogy, now available in a complete collection that is a weird mix of cosmic horror, weird fiction, comedic bizarro, and dark romance! 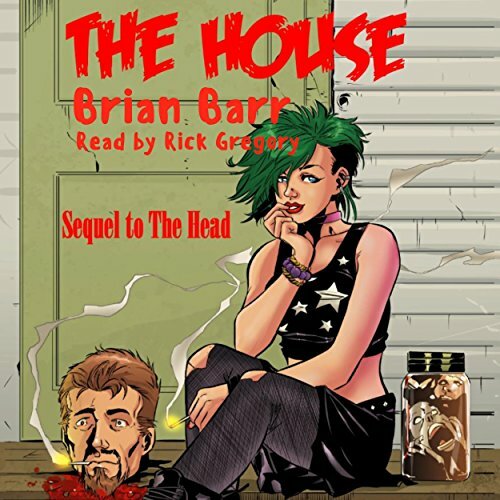 The 3 H's Trilogy begins with the story of a woman who falls in love with a decapitated head. From there, the story only gets weirder and darker, and is unlike any other tale ever written. Edited by Jeff O'Brien, who also provided an introduction for this collection. The amazing cover art and interior art was done by the talented artists, Sullivan Suad and Zilson Costa! 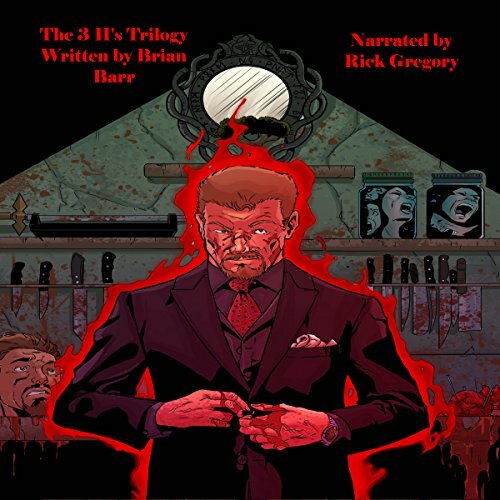 Here it is - The 3 H's Trilogy, now available in a complete collection that is a weird mix of cosmic horror, weird fiction, comedic bizarro, and dark romance! 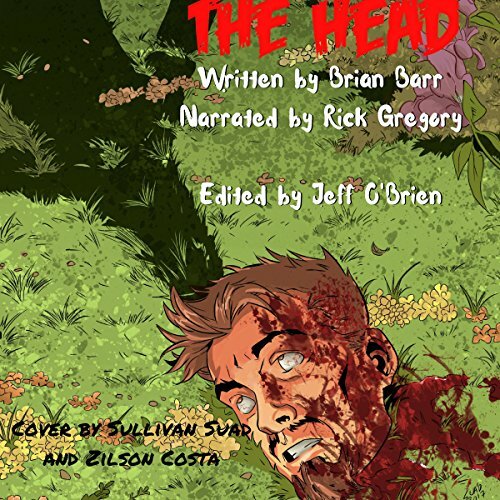 The 3 H's Trilogy begins with the story of a woman who falls in love with a decapitated head. From there, the story only gets weirder and darker, and is unlike any other tale ever written. Edited by Jeff O'Brien, who also provided an introduction for this collection. "Her name is Alexis. She's a punk girl with shabby green-dyed hair. She wears a pink collar around her neck. Alexis talks about growing up in Lexington, SC. She belongs to some strange cult, in which her family members are the only devotees: her mother, her father, and her brother. She hates them all. Whenever she brings up the house they share, I see her contempt. She wants to get away from it. I want to help her. I've helped others escape from cults in the past. Why can't I do the same now? Susie and Mac are ghost hunters. They investigate and exorcise haunted houses for a living. A client hires Susie and Mac to investigate a house in Lexington, SC. Although they are experienced in handling malignant spirits and haunted territories, the client promises that this place is unlike any the ghost hunters have exorcised before. Susie and Mac never back down from a challenge, or from a job. They'll make their way to the house, and encounter the hell that's waiting for them. Whether they can survive or not is a different question.